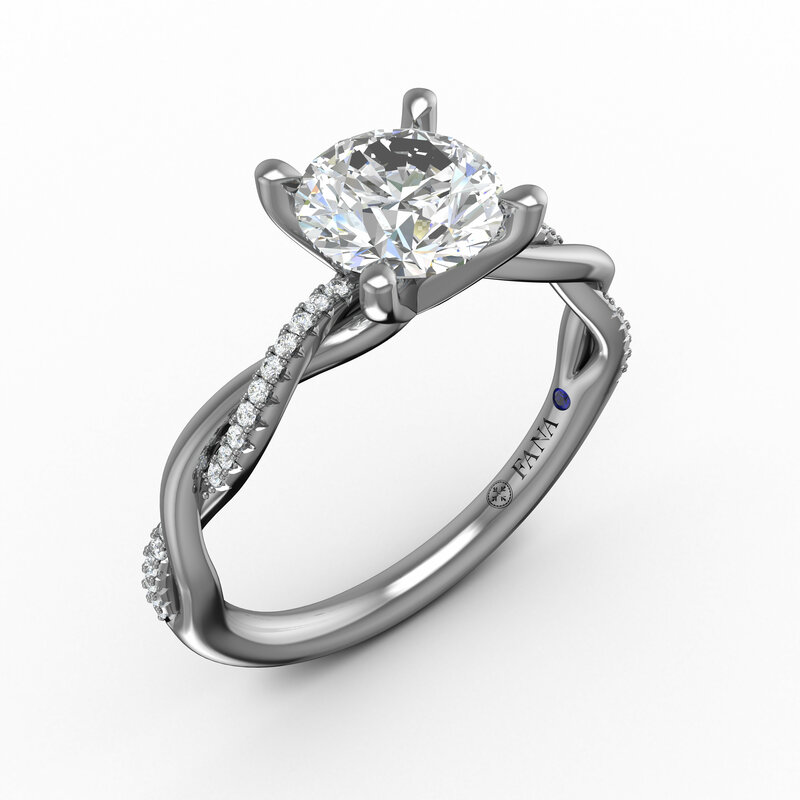 Here is a custom designed ring for a customer, we are calling this the Brinley Ring. 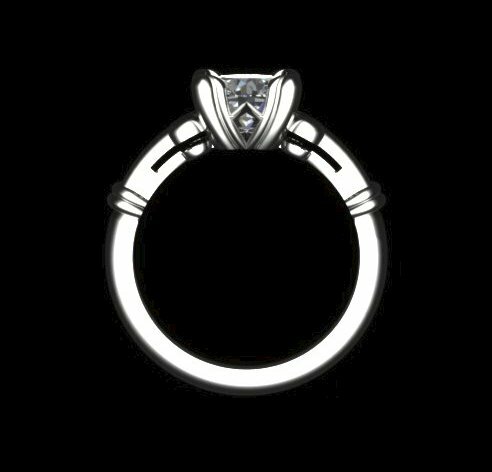 Our customer wanted this halo ring custom designed for a 1.00 carat lab-grown diamond. Here are more CAD photos that were completed. Most of our repairs cost approximately $25-$200. 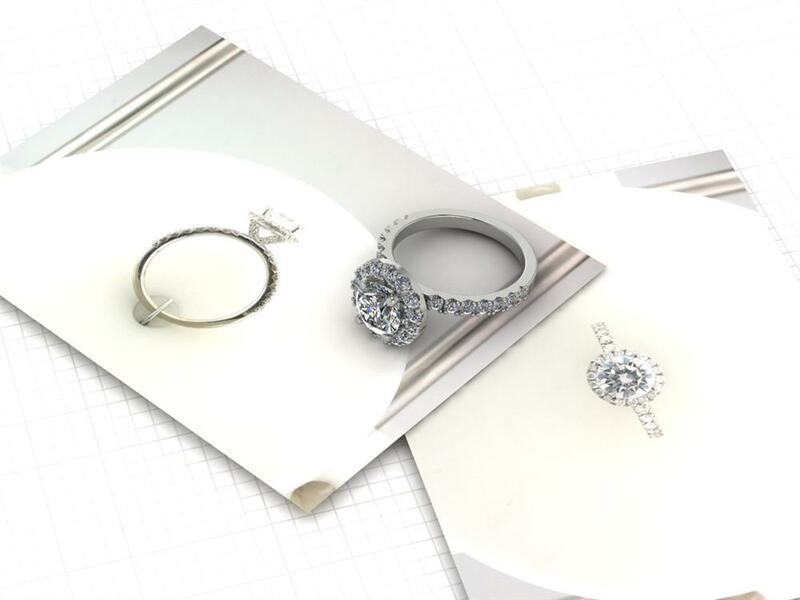 To receive an accurate estimate, stop by Arthur's Jewelers with your piece of jewelry so we can inspect what needs to be done. 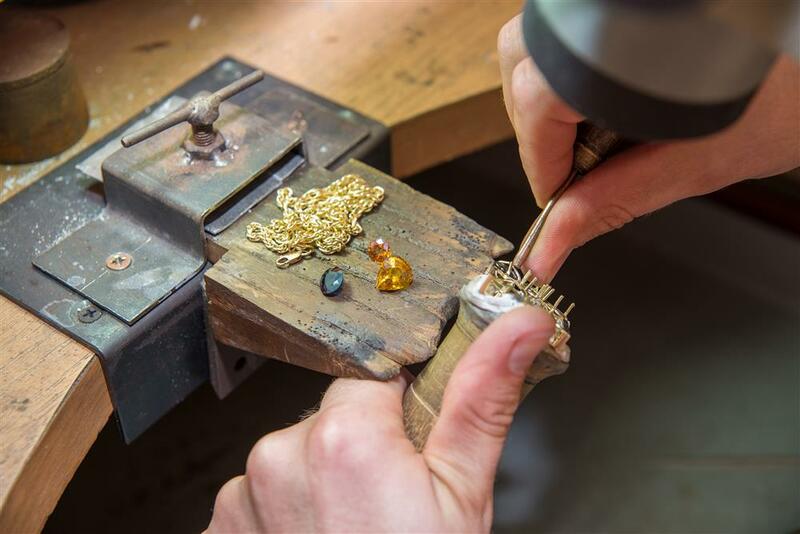 Multiple factors can impact the cost of jewelry repair. 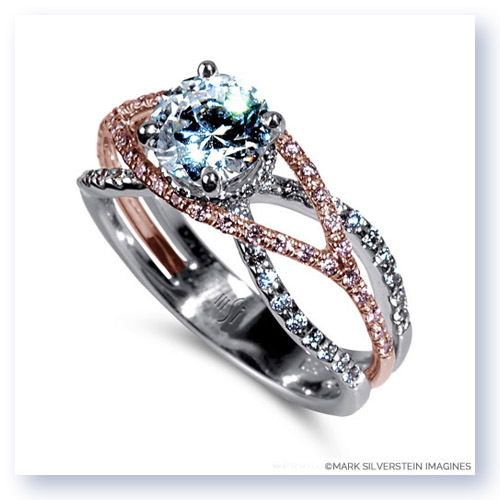 We can not work on jewelry that is made of tungsten carbide or titanium. 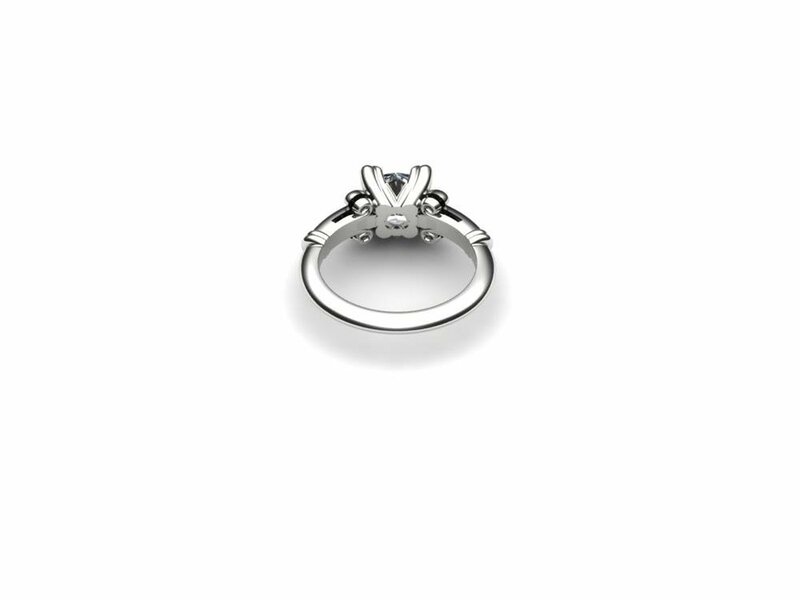 Will you still work on my piece even if I didn’t purchase it from Arthur's Jewelers? 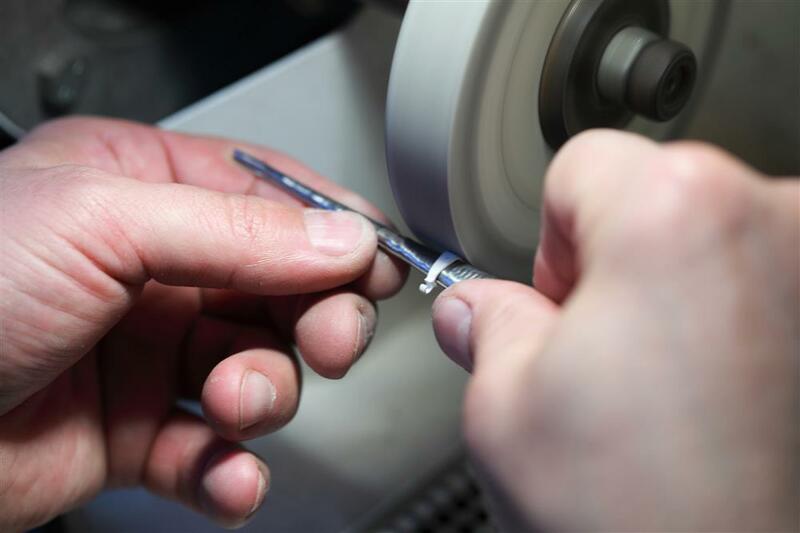 Yes, our repair team works with all types of jewelry regardless of where it was purchased. What all do you offer with repair work? 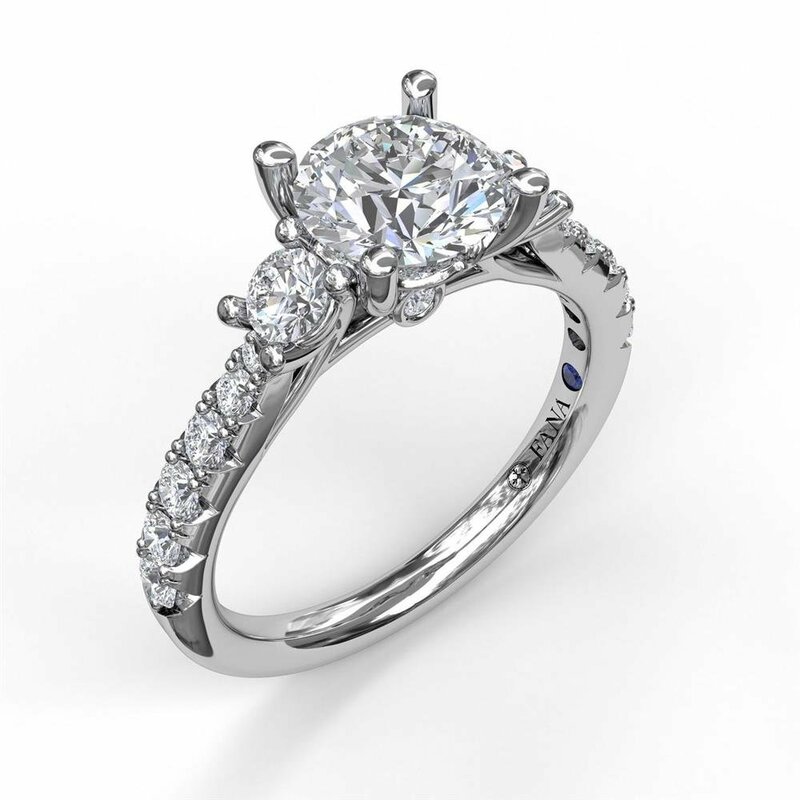 Arthur's Jewelers can custom design any jewelry from your old diamonds or gemstones. 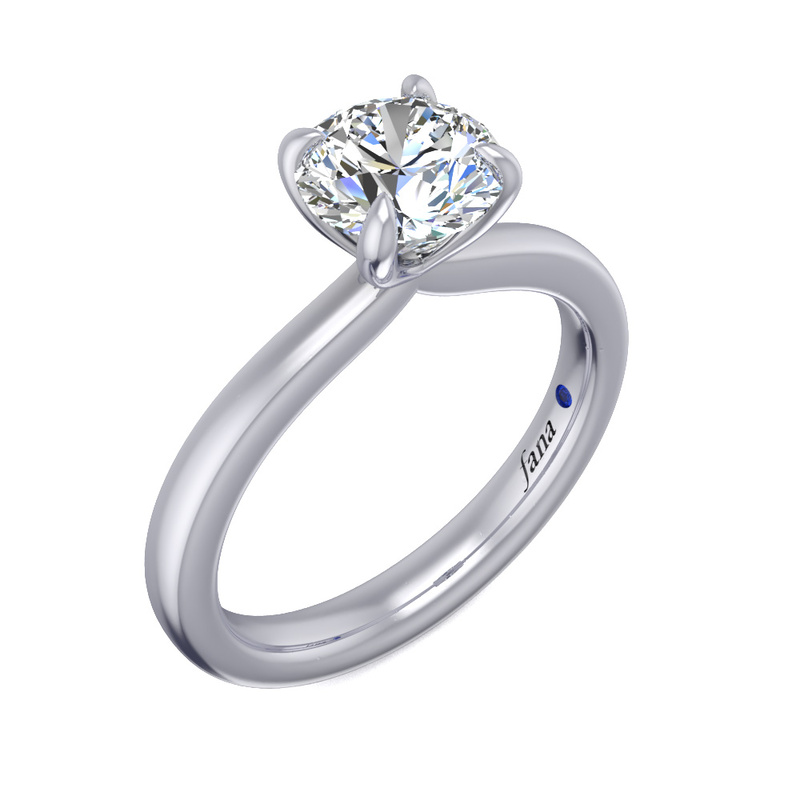 There are many loose diamond shape options available. 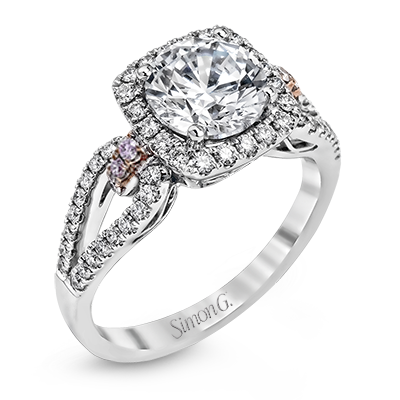 We will help you find the perfect loose diamond shape and engagement ring that fits her lifestyle. 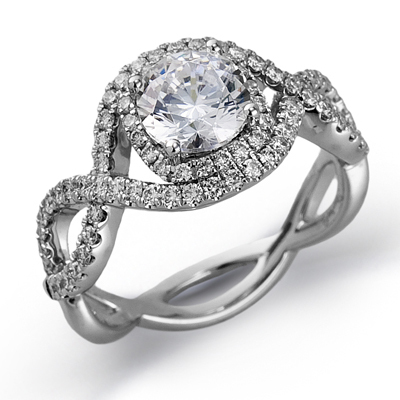 Explore the current, most unique rings that will best tell your love story. 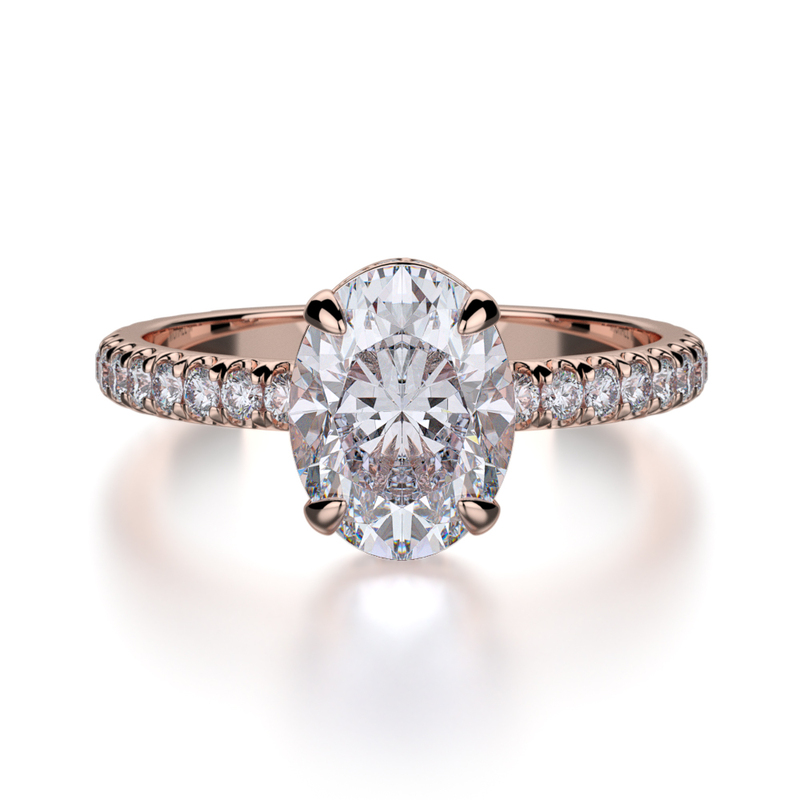 Explore our selection of Engagement Rings by Diamond Shape. Which Diamond shape is the most sought after? 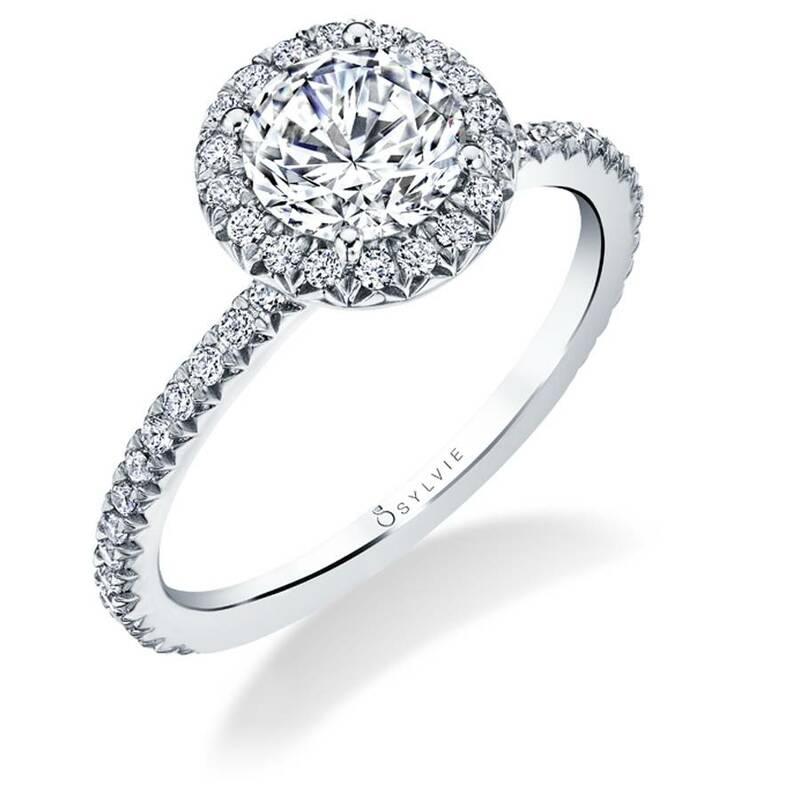 Round diamonds are the most expensive, but the most brilliant of all the shapes and the most sought after. Followed by oval, marquise, and Asscher. Step cuts like emerald and Asscher, are not known for brilliance though they shine in a different way, with an array of prisms. 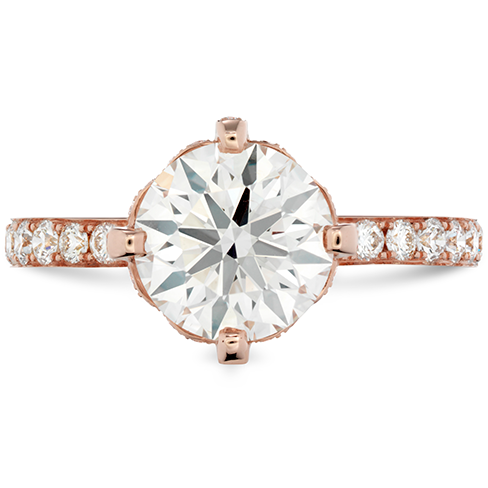 What is the most affordable diamond shape? 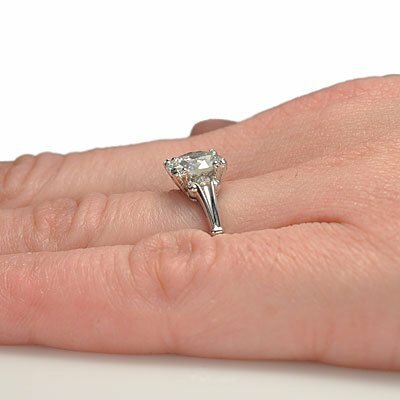 The prices show that the emerald cuts are the least expensive quality for quality. 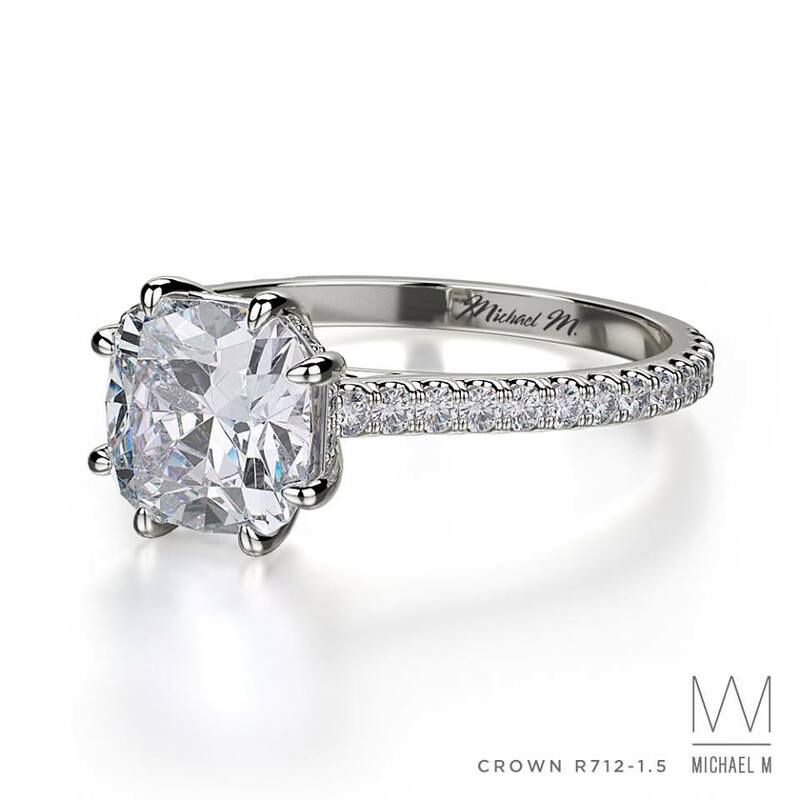 However, the emerald cut is usually sought after in higher quality grades because of its window-like appearance. 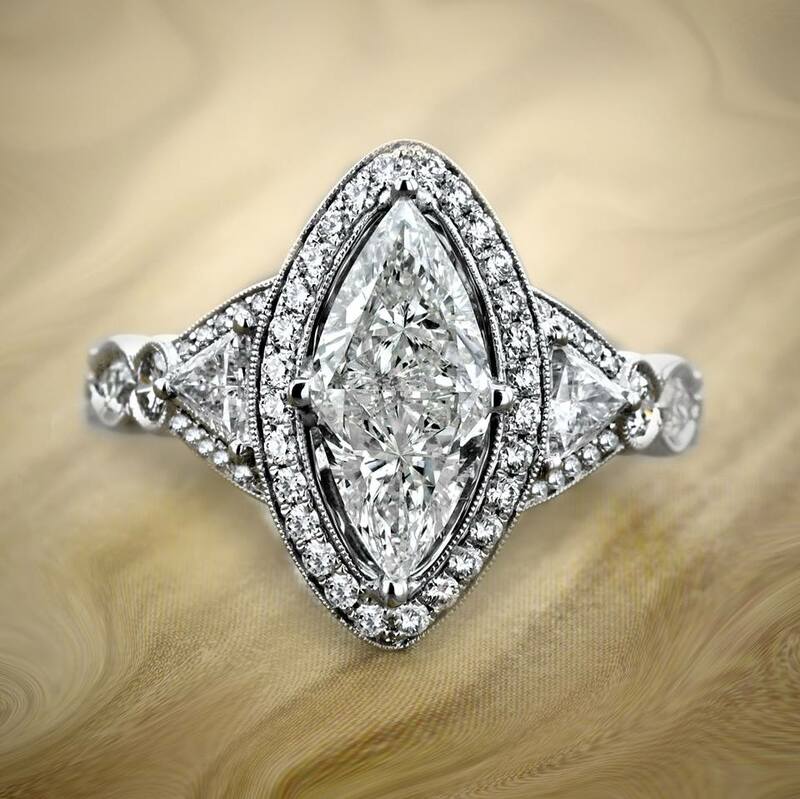 The emerald, oval, Asscher, princess and cushion cut diamonds will be less expensive because of the weight retention in cutting these shapes, but the loss of sparkle in comparison to the round diamond creates less demand for them. 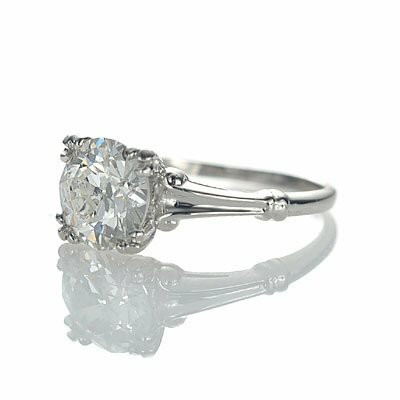 The round diamond is the most brilliant shape and will disperse the most brilliance in comparison to others. 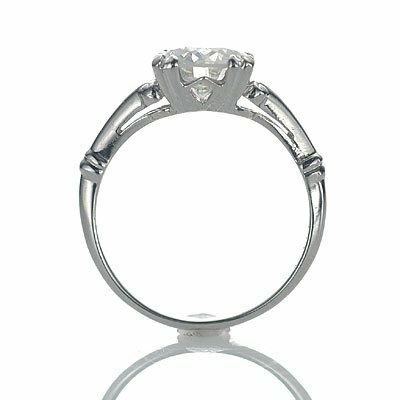 Shape refers to the appearance of the stone, and the cut, to the diamond's ability to reflect light. 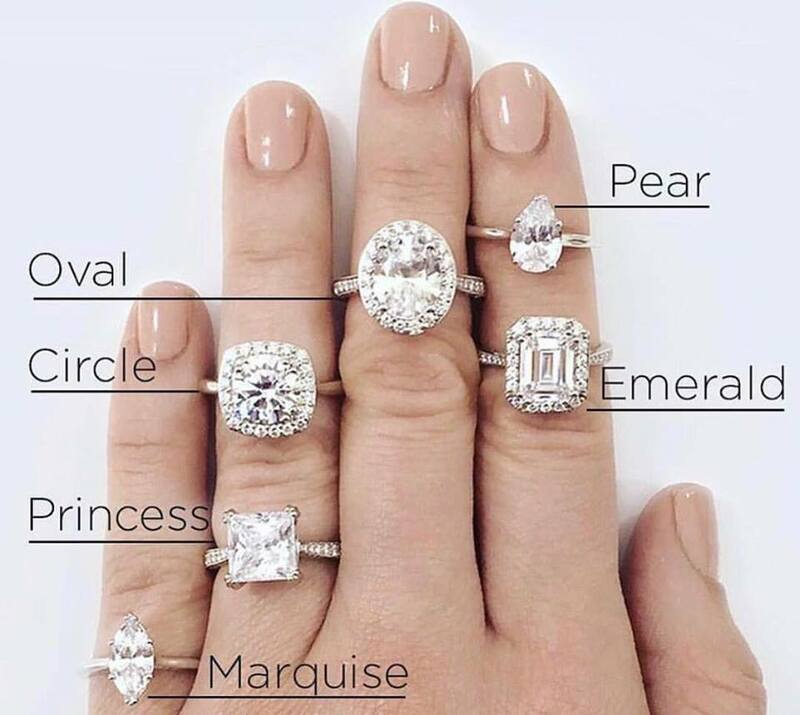 Most diamond shapes are round, square (cushion), rectangular (princess, asscher, emerald, radiant) heart-shaped, pear-shaped, oval or marquise. 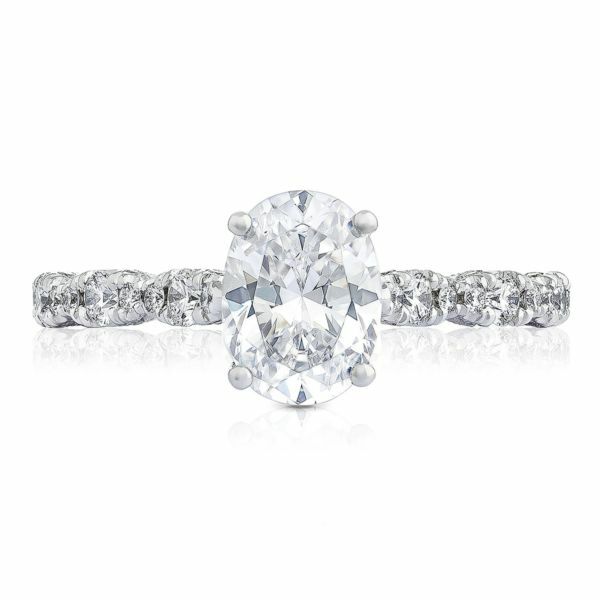 Diamond 4C's - What is the most important characteristics of buying a diamond? 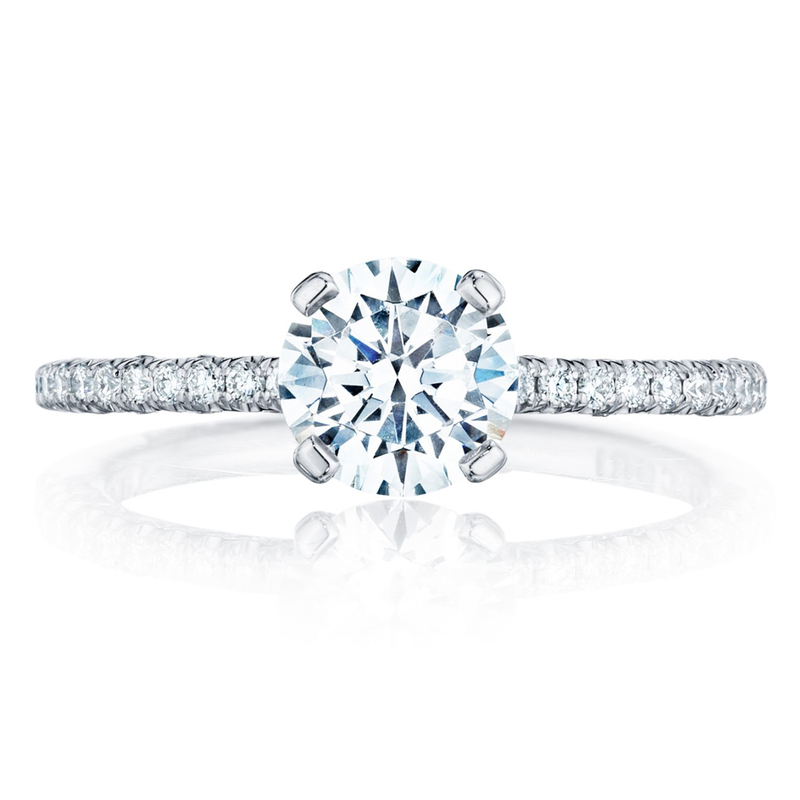 Cut -The most important because it has the greatest influence on a diamond's sparkle. What are the rarest diamonds in the world? Red Diamonds are the rarest diamonds in the world. Blue Diamonds are the second rarest fancy color. 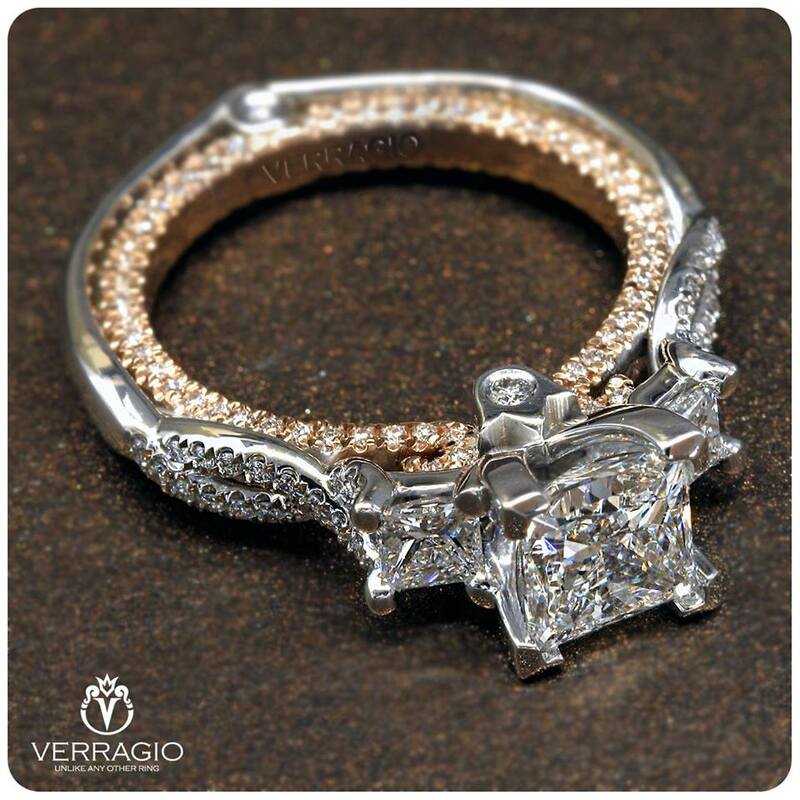 Pink diamonds have a very high demand which can only be compared to fancy yellow diamonds. Which diamond shape looks the biggest? Marquise has the largest surface area of all shapes. Pear has one pointy end that makes the diamond longer. Oval's stretched out shape looks bigger than round. Emerald the rectangular shape appears larger. What diamond shapes are making a comeback? 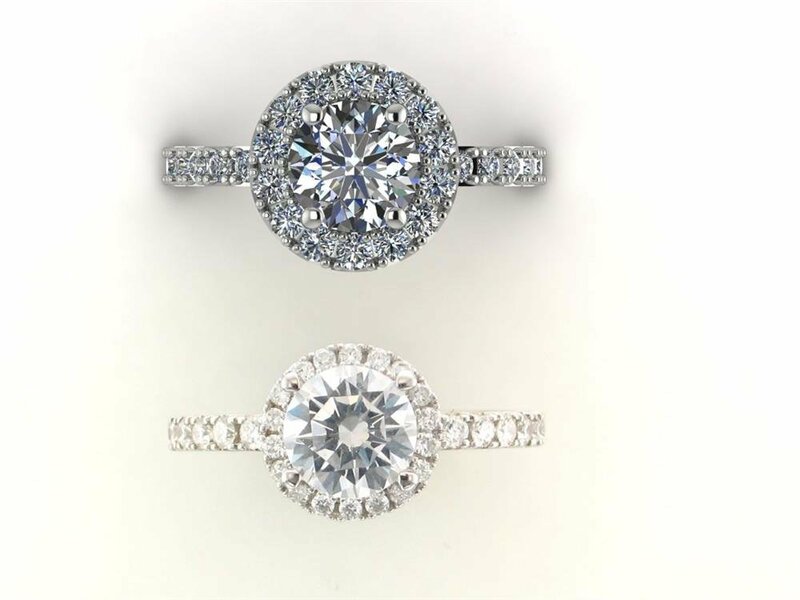 Oval and Pear-shaped diamonds are making a huge comeback as a chic alternative to the ever-popular round. 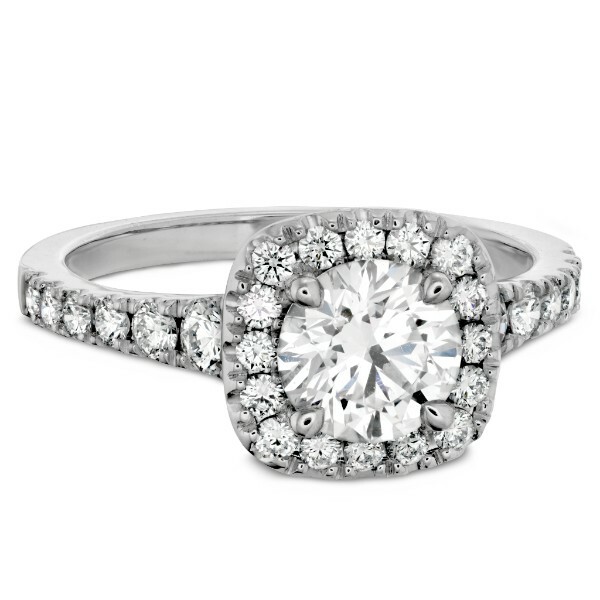 Not only do they appear larger in a carat to carat comparison with a round diamond, but they also typically cost less. 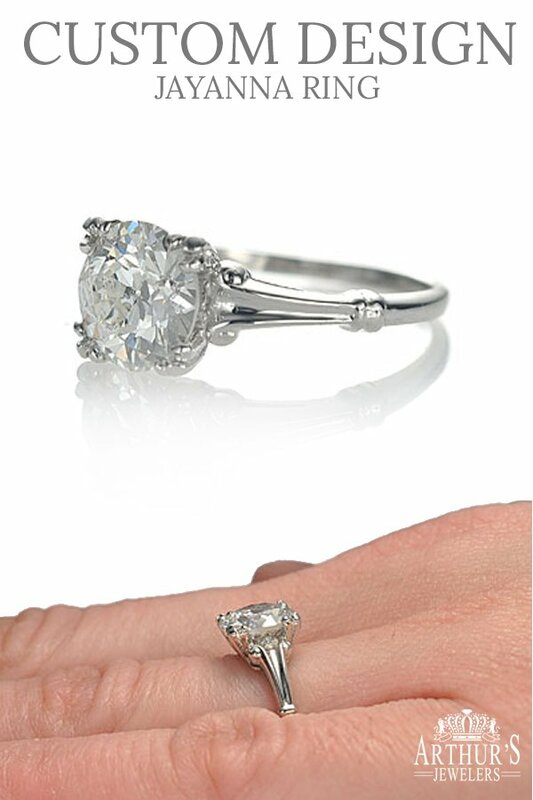 The princess cut (the technical name "square modified brilliant") is a diamond cut shape used in engagement rings. The cut has a square or rectangular shape when viewed from above, and from the side is similar to that of an inverted pyramid with four beveled sides. 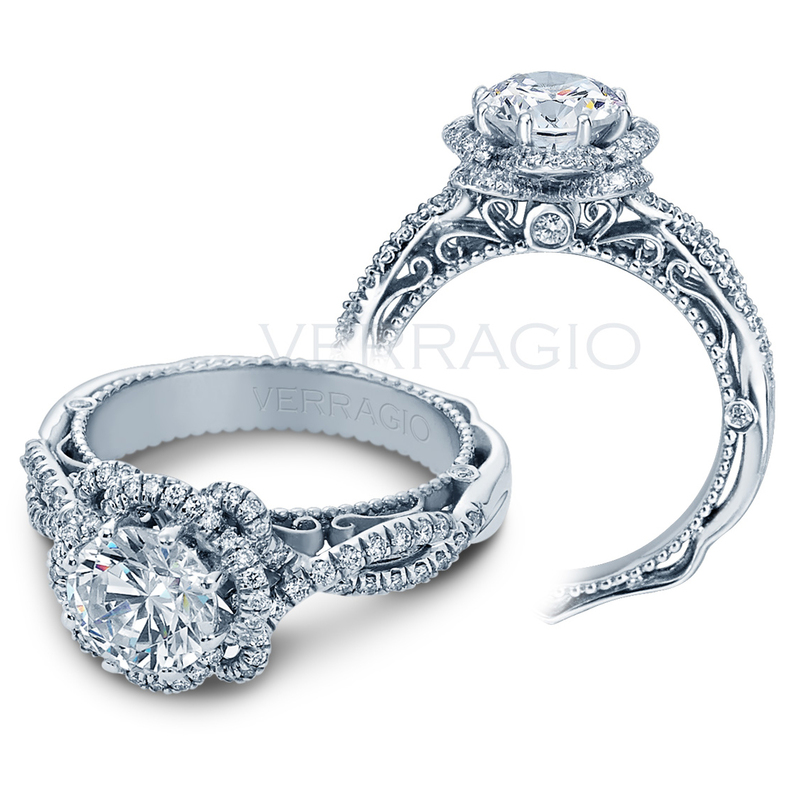 There are so many engagement ring styles and loose diamond options available. 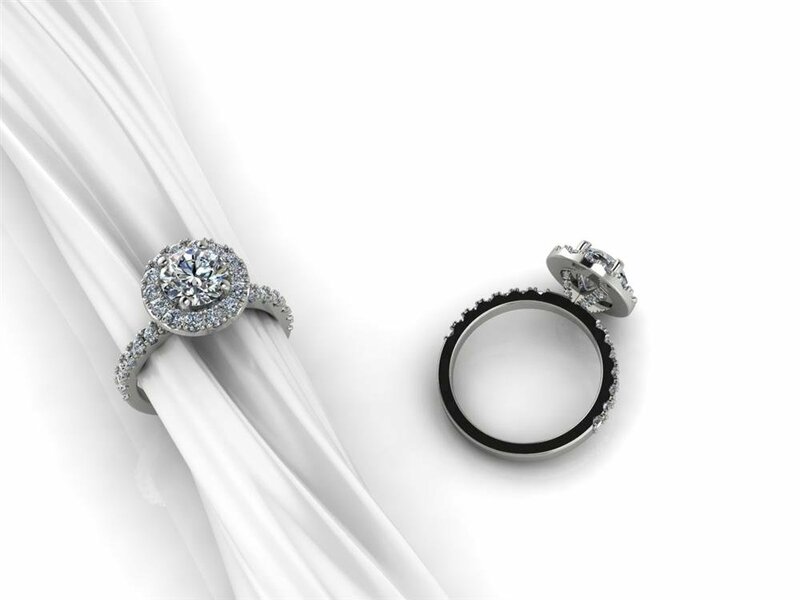 We will help you find the perfect engagement ring and loose diamond that fits her lifestyle. 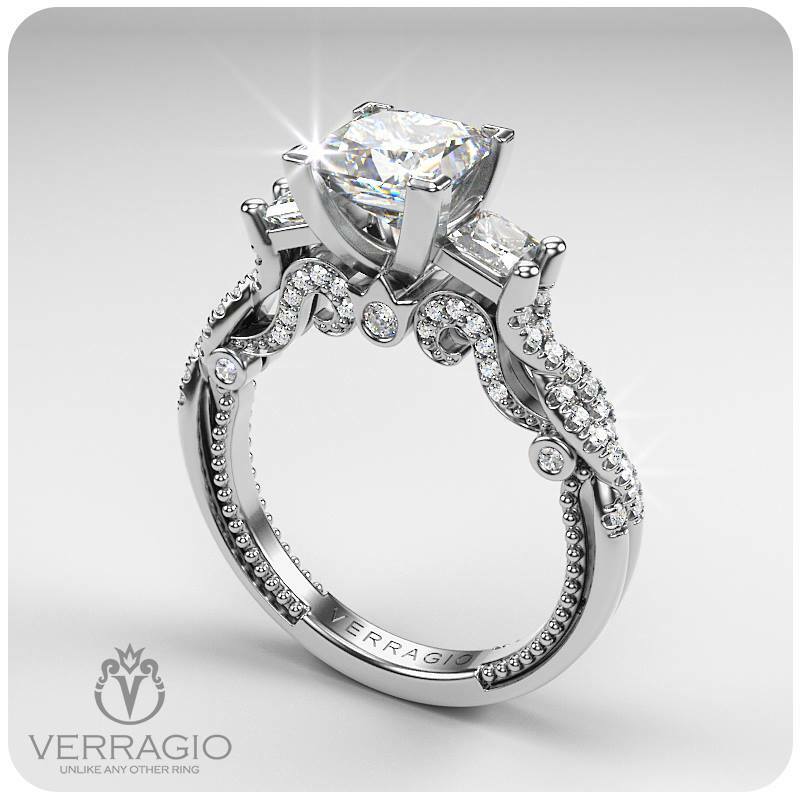 Explore the current, most unique rings that will best tell your love story. 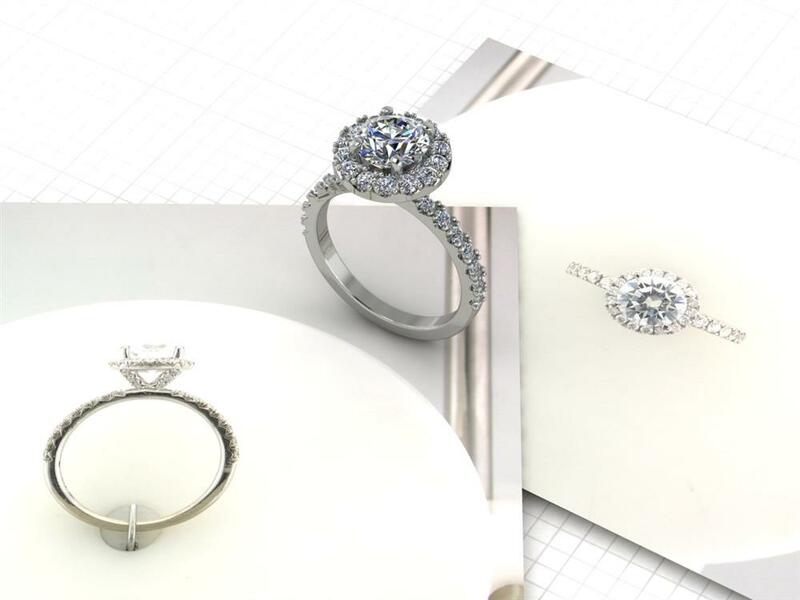 With an in house designer and 5 master craftsmanship and thousands of loose diamonds to choose from, we'll help you find a one-of-a-kind engagement ring that is just as perfect as she is. 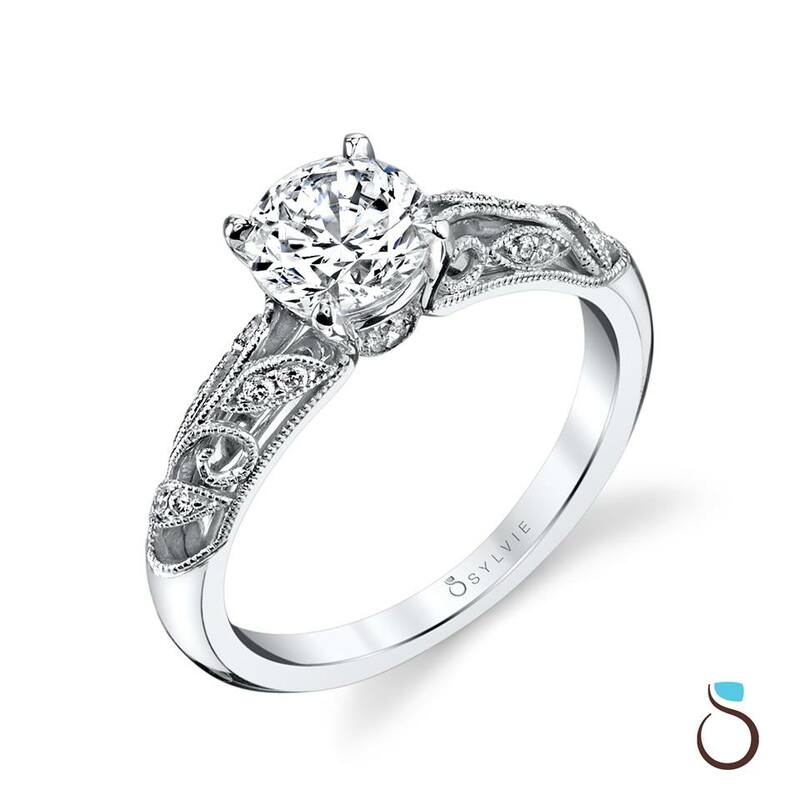 You can also use any of these styles as inspiration to create a custom engagement ring. 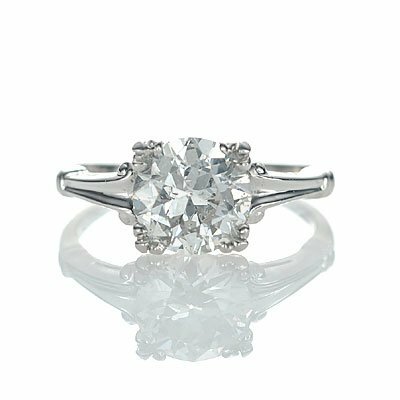 Explore our selection of engagement ring styles, including vintage, classic, glamorous, romantic, trendy and more. 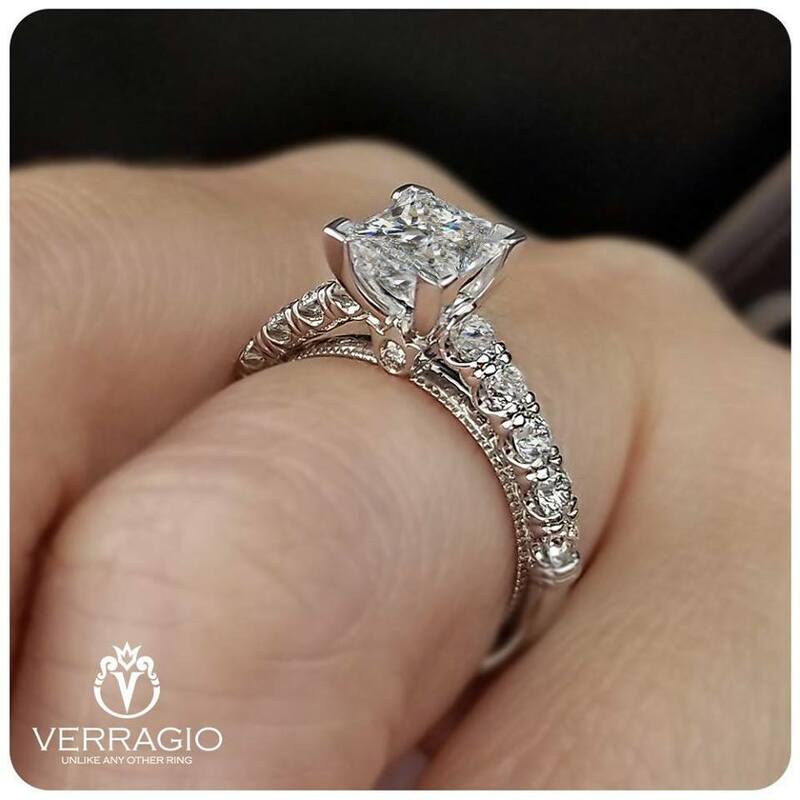 Known for their impeccable, intricate details and elaborate designs, vintage engagement rings are inspired by the romantic styles that first appeared in the jewelry fashion world years ago. 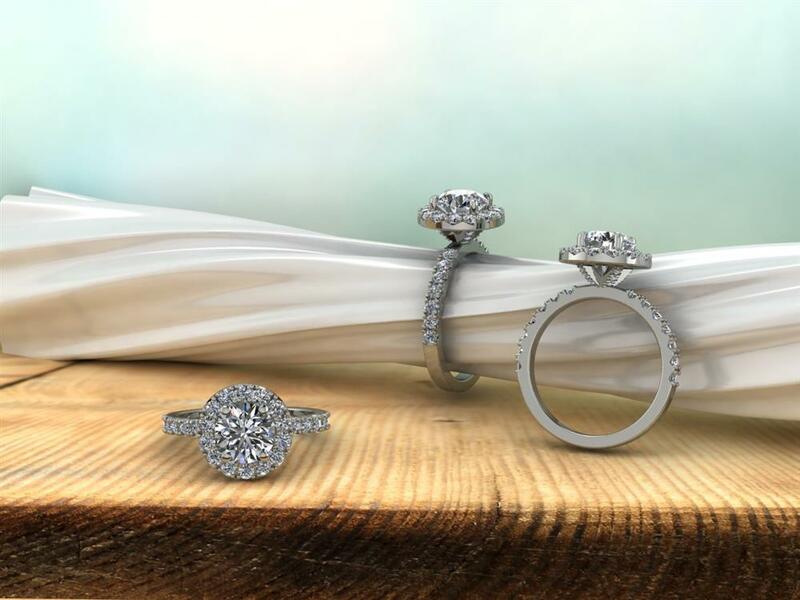 For the bold and confident woman who isn't afraid of a little extra bling, our collection of glamorous diamond engagement rings are sure to impress. 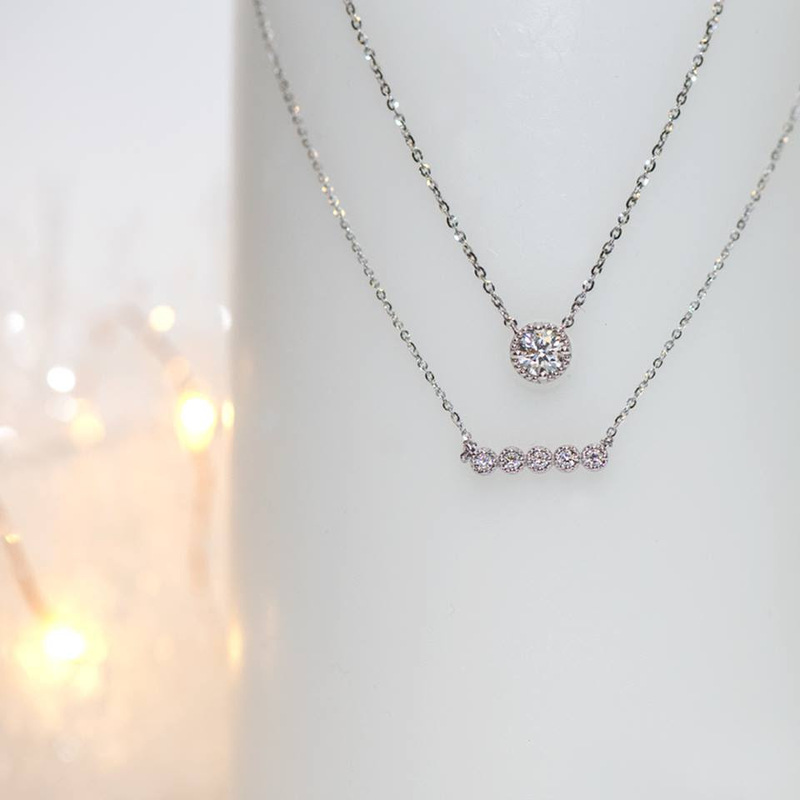 The more sparkle, the better. 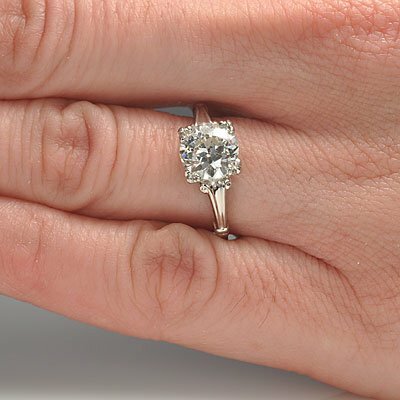 When choosing an engagement ring, there is a fine balance between finding a style that is personal and unique, and one that will stand the test of time like a classic ring. 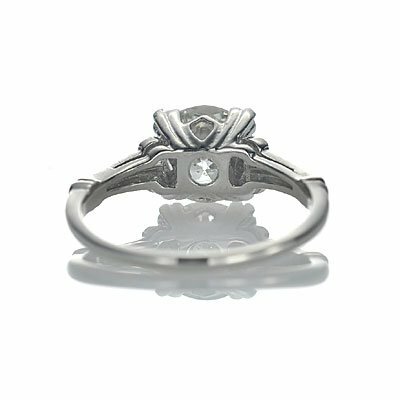 View our most unique engagement rings, including non-traditional diamond rings, split shank, bezel set, colored gemstone rings, and custom rings. 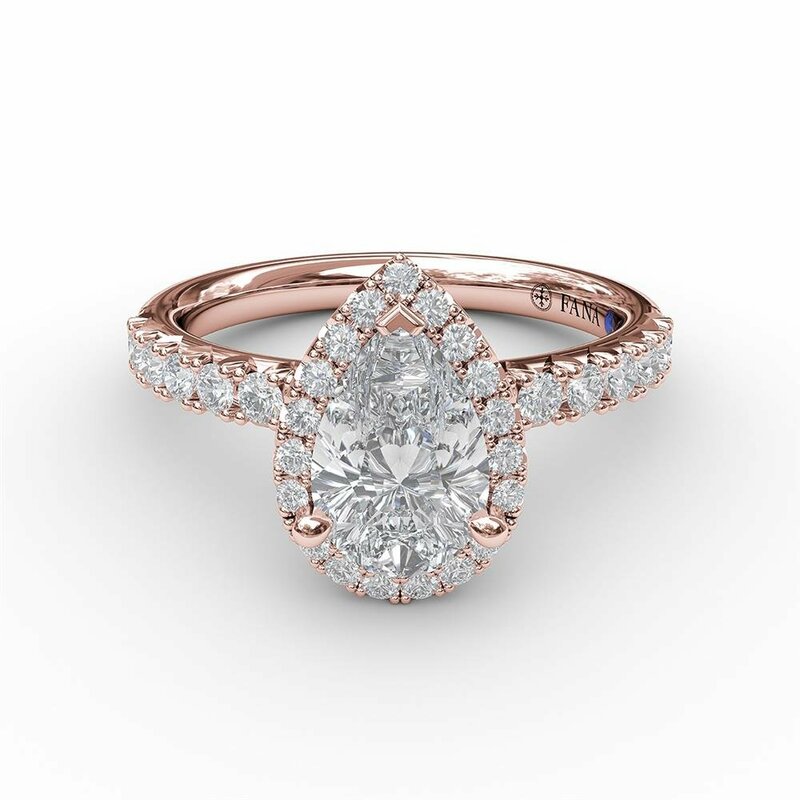 At Arthurs every ring is available in rose gold, yellow gold, white gold or platinum, we can fit almost every diamond shape into the center. 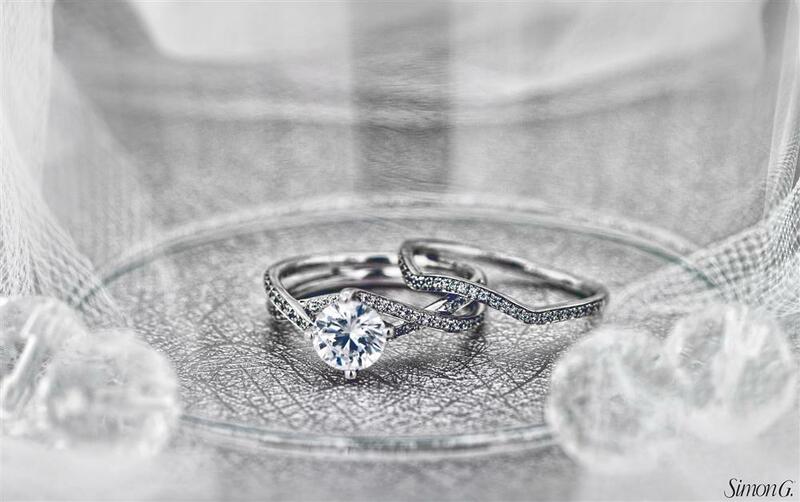 For the woman who shines all on her own, choose a simple engagement ring and let her be the one to shine. 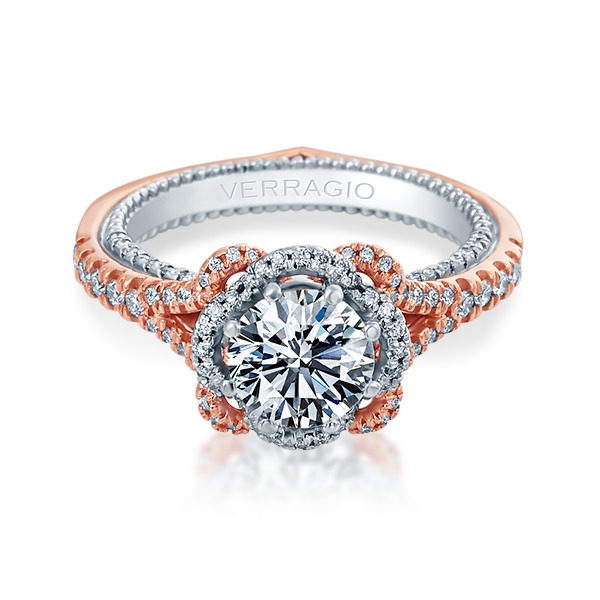 Known for the rose gold, their intricate details, and elaborate designs, romantic engagement rings are inspired by floral, boho or a vintage-inspired styles. 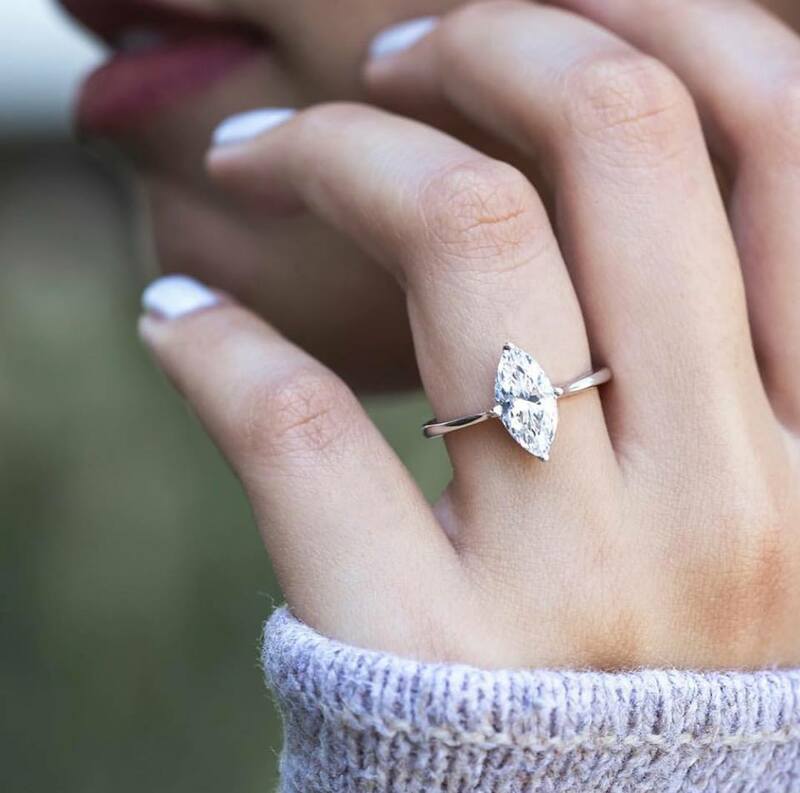 The Trendy engagement ring style is perfect for the woman that is fashion-forward and wants the coolest, hottest engagement ring with a unique twist or accent color. 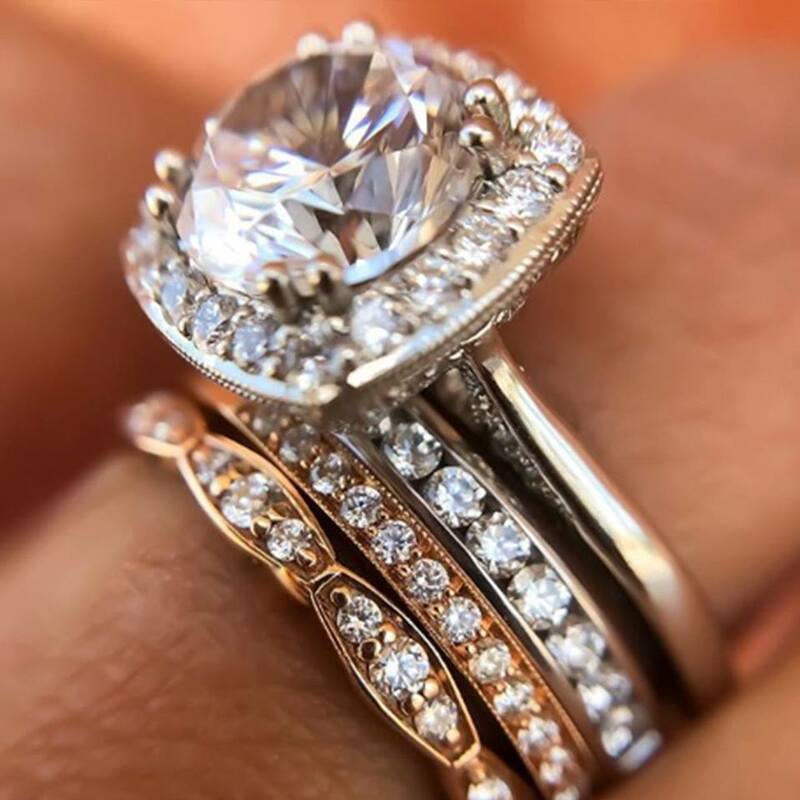 For those trend forward brides who lean towards options, they're looking less for the traditional solitaire or wedding band and looking for more color with different gemstones, or even an unusual eternity band. 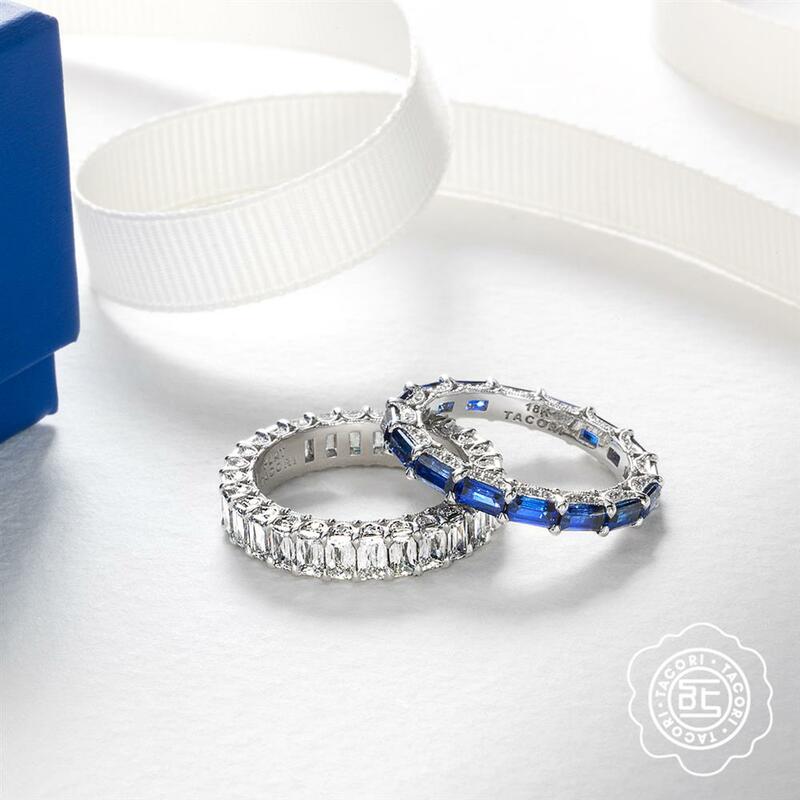 These two trends make the Tacori new Ruby and Sapphire Eternity bands exceptionally attractive. 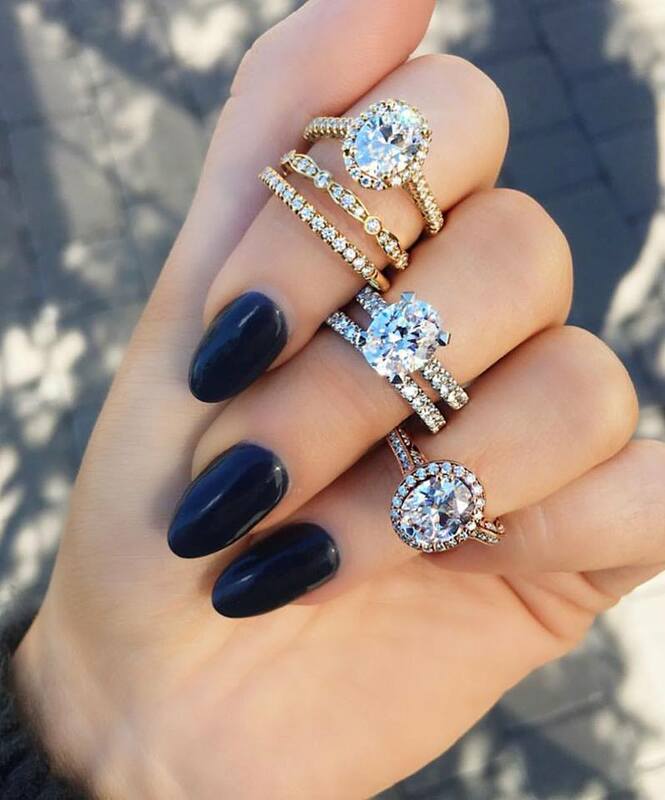 You get a major lux look that's totally unique and versatile enough to build a power ring stack, without the big price of diamonds. 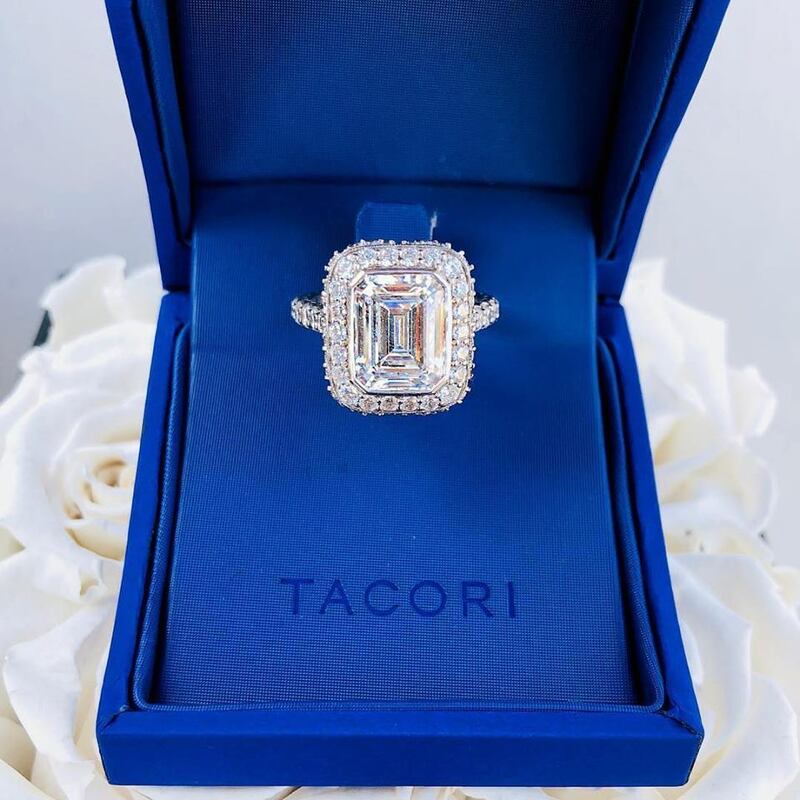 When Tacori posted this Sapphire eternity band on Instagram last year, it instantly became their most viral ring of the year. And then when they posted the Ruby and Sapphire ring later in December, their website search traffic for "Ruby" increased by more than 300%! 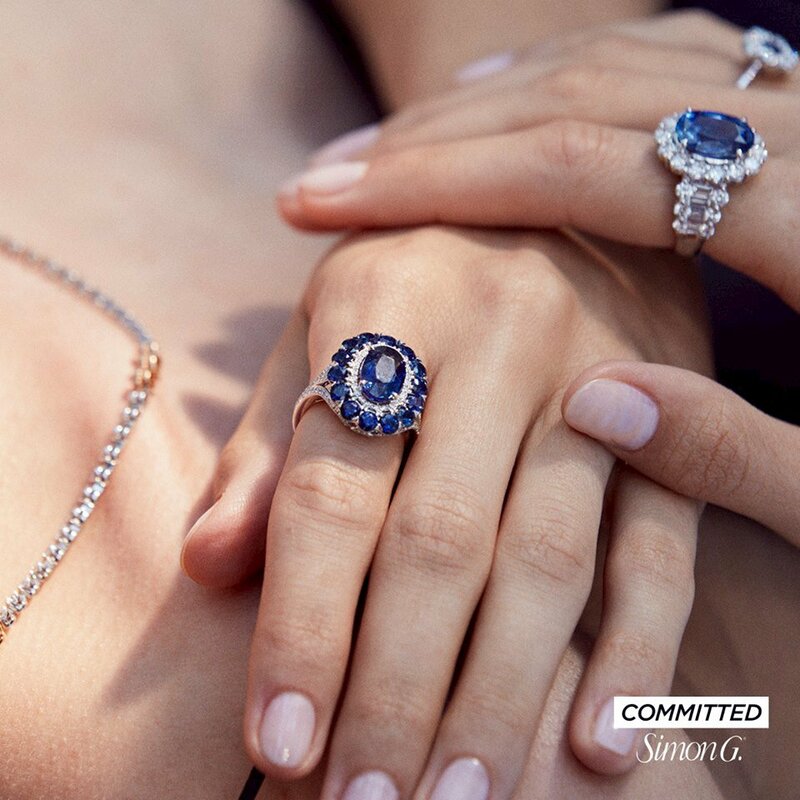 This isn't yet a mainstream look, which is why we expect to see celebrating color with rubies and sapphire eternity bands begin to emerge big in 2019. 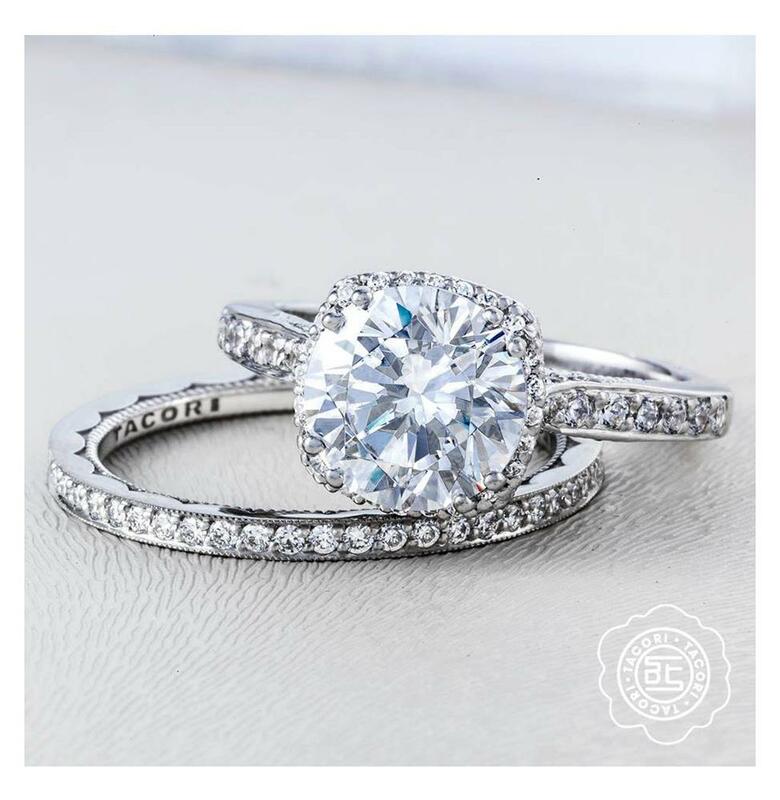 All of the Tacori RoyalT bands are available with Sapphires, Rubies, or Diamonds. The choice is yours. Jewelry Items Every Woman Needs! Studs, hoops, dangles and other styles to make her think of you every time she wears them. 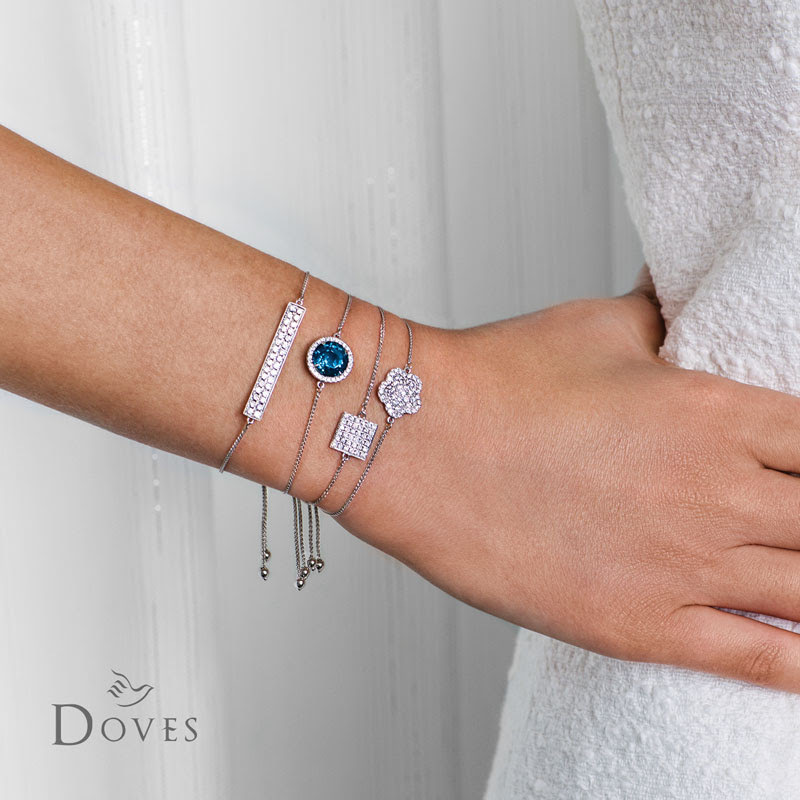 Stunning styles to make her every gesture absolutely riveting. 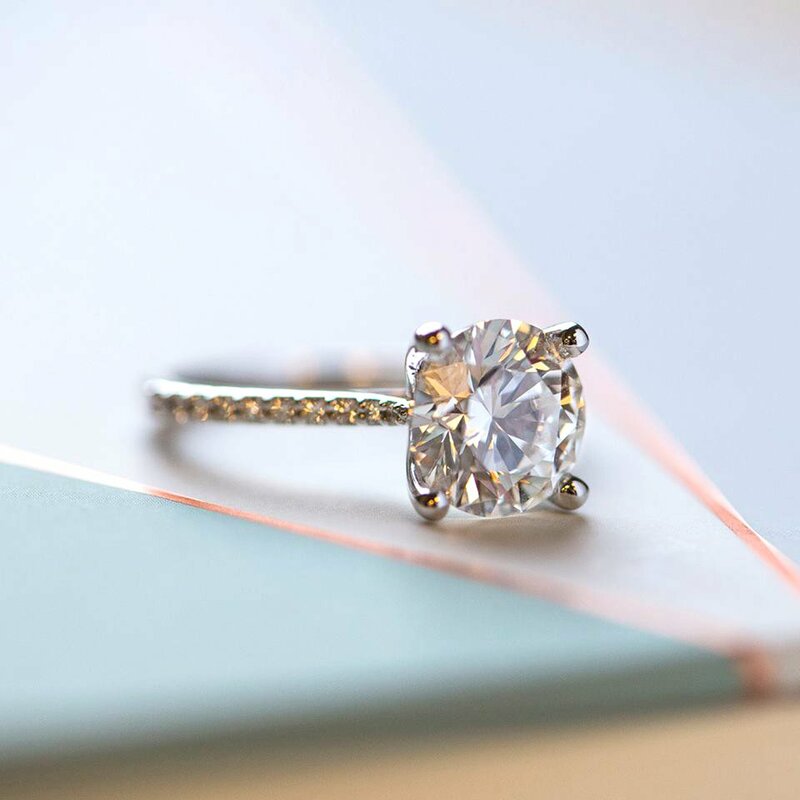 You can't go wrong with this timeless classic. 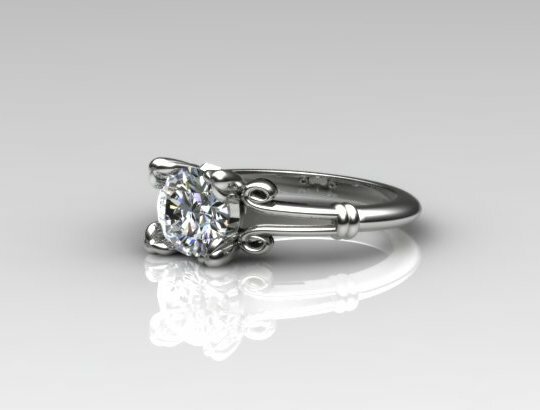 Here is a custom designed ring for Jayanna. 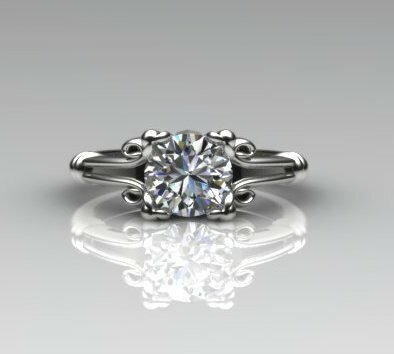 She wanted to use her grandmother's diamond and she wanted an engagement ring that was unique but simple. 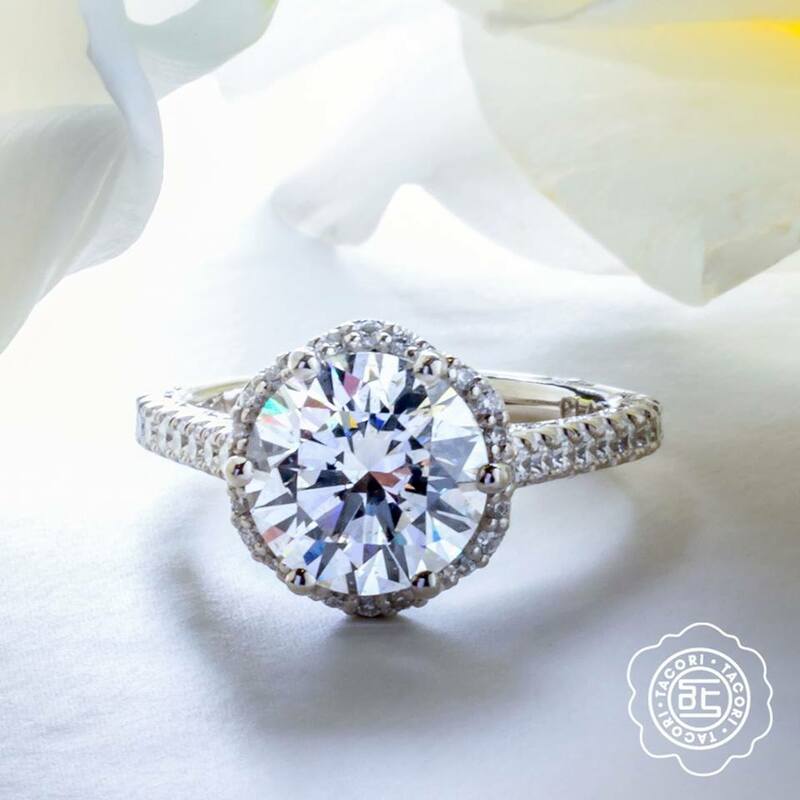 Arthur's Jewelers is the Twin Cities engagement ring destination and we pride ourselves on having extraordinary designers with the most exquisite designs. 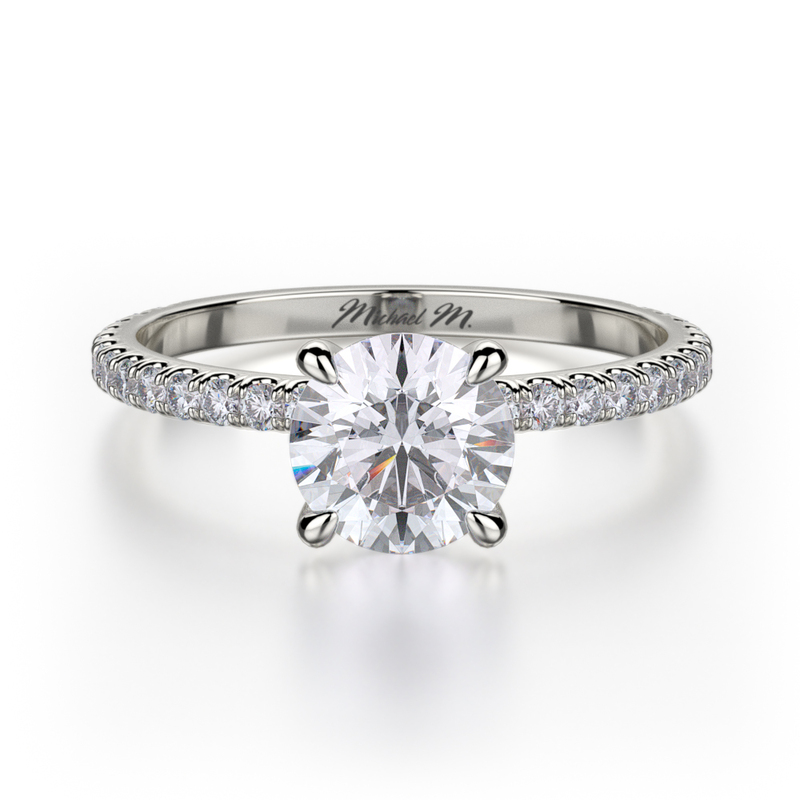 Here are our Top selling engagement rings from all of our Designers. 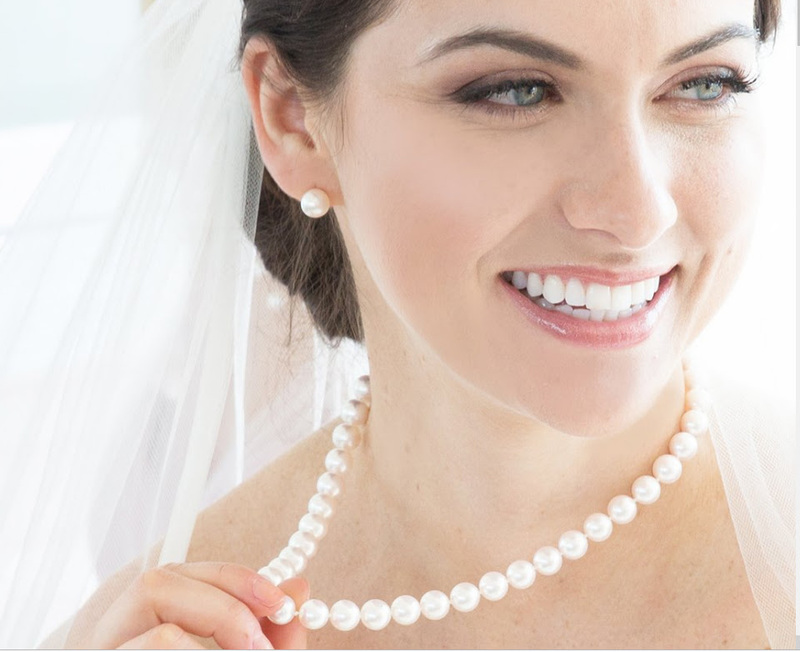 Follow Arthur's Jewelers on Pinterest to see the latest Fall Weddings, Winter Weddings, Spring Weddings and Summer Weddings. 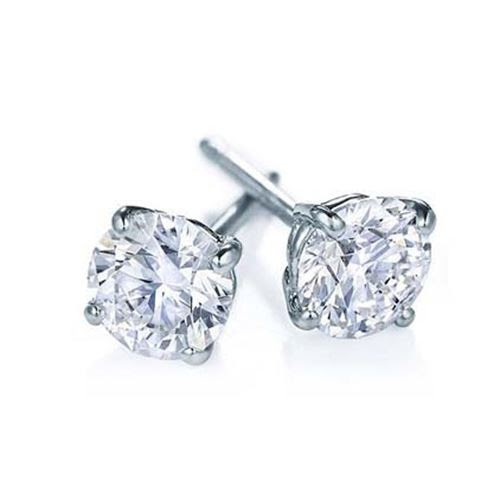 Shop Arthur's Jewelers new Diamond Stud Earring Page. 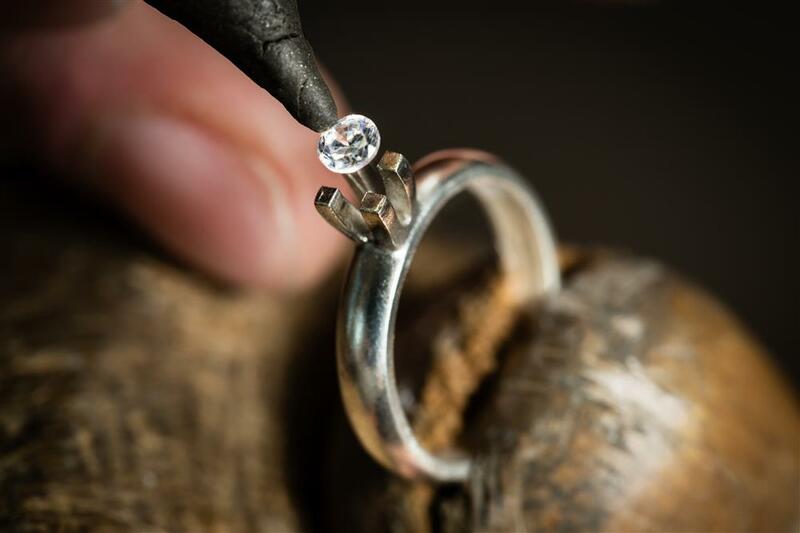 You can choose between Lab-Grown Diamonds or Earth mined diamonds. 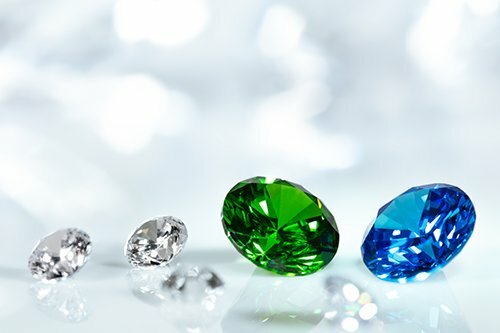 All of our Earth Mined Diamonds are G-H in color and you can select the diamond clarity. 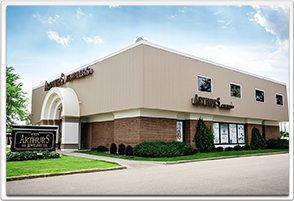 Arthur's Jewelers has the BEST Lifetime Diamond Upgrade! 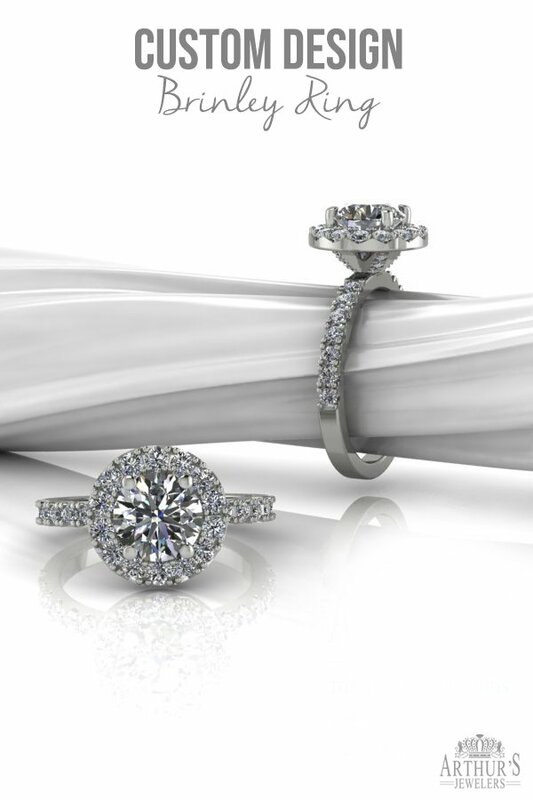 We will return to you the exact price you paid for your diamond earrings (excluding tax). You will need to spend only $1 more. 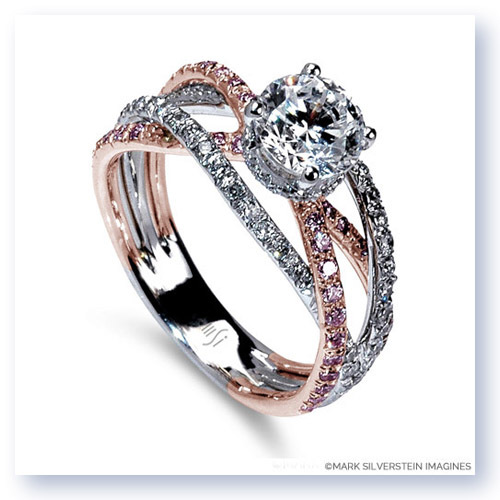 (while most jewelers require you to spend double your original purchase price). 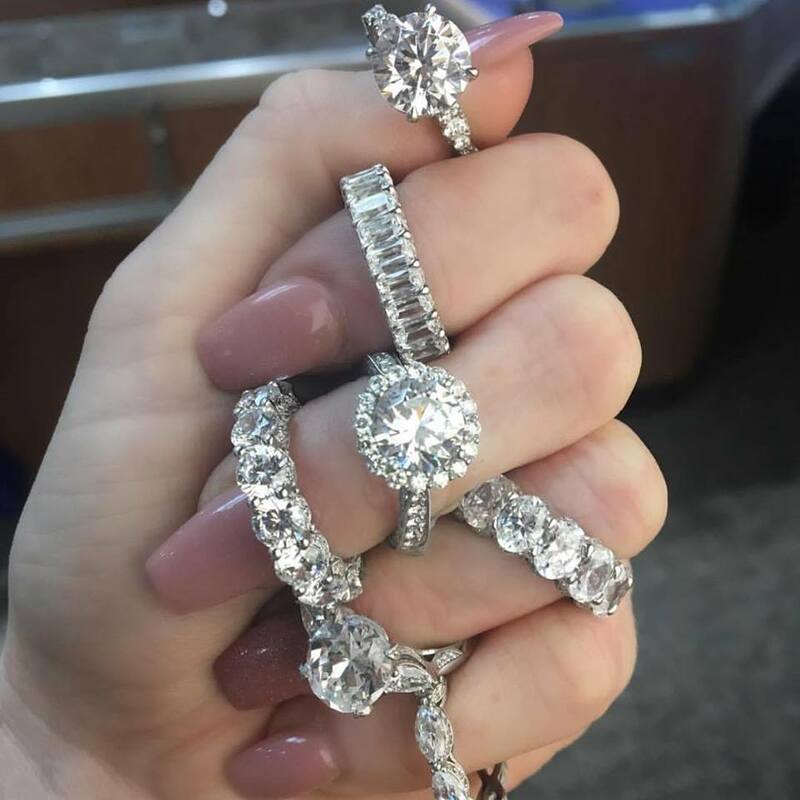 At Arthur's, you can upgrade your diamond earrings as many times as you desire and watch your earrings grow over the years to a half carat, 1, or 2-carat diamond stud earrings.